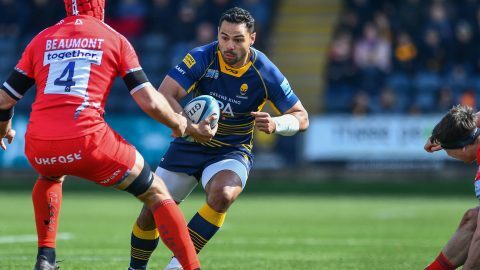 Redrow Homes has become an official Club Partner of Worcester Warriors ahead of the 2017/18 season. Established more than 40 years, Redrow is one of the UK’s leading housebuilders and has won an array of awards over the years. 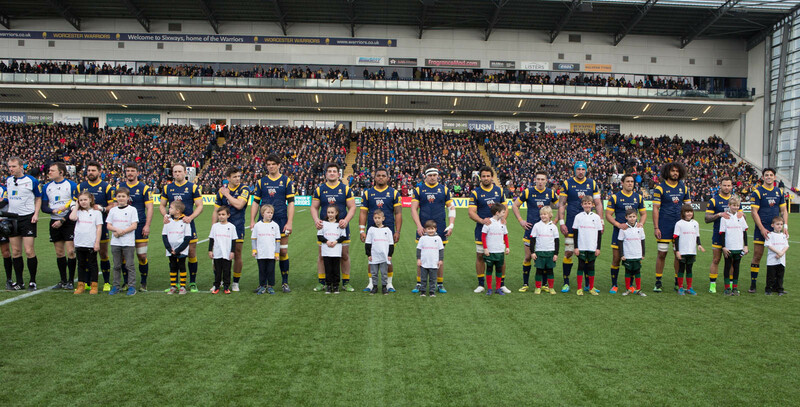 With current developments in Droitwich and Evesham, Redrow has grown its support of the Club after sponsoring the Warriors mascots last season. Sales Director for Redrow Homes (Midlands) Pauline Turnbull said: “We’ve built hundreds of homes across Worcestershire in recent years and are currently selling homes at The Orchards in Droitwich and Maple Gardens in Evesham. “Clubs like Warriors play a vital role in the local community and so we were keen to team up. Warriors Head of Commercial Leyton Williams added: “We are delighted to secure yet another major, successful organisation to the growing family of Warriors partners. Redrow Homes is one of the country’s largest and most respected housebuilders, building around 5,000 homes per year across England and Wales. 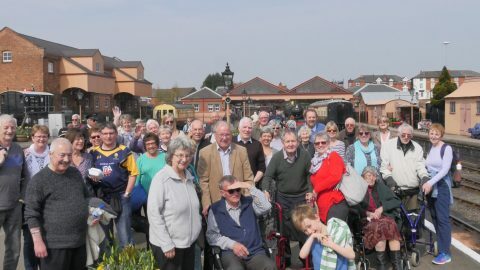 With its headquarters in North Wales and 13 operating divisions – including one based in Tamworth which operates across the counties of Worcestershire, Staffordshire, Shropshire, Leicestershire and the West Midlands – Redrow places a strong emphasis on high quality family housing in prime locations. For more information on Redrow visit www.redrow.co.uk or www.redrowplc.co.uk.